ONLINE REGISTRATION IS CLOSED. 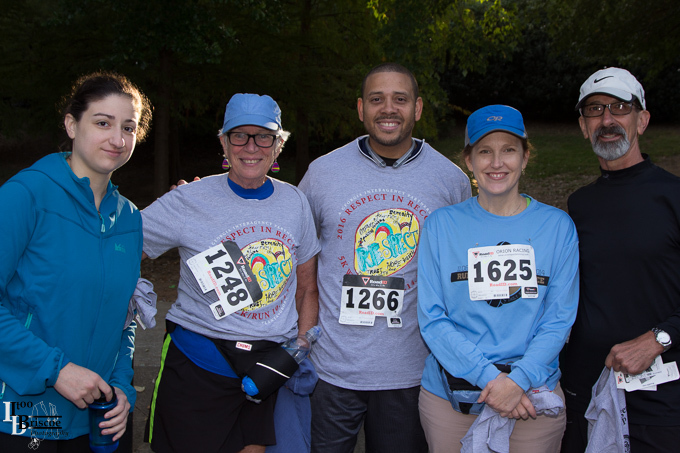 REGISTRATION AVAILABLE AT PACKET PICK-UP AND RACE DAY. DETAILS BELOW. According to the National Institute of Mental Health (NIMH), 1 in 5 adults in America experience a mental illness. Mental illness does not discriminate. 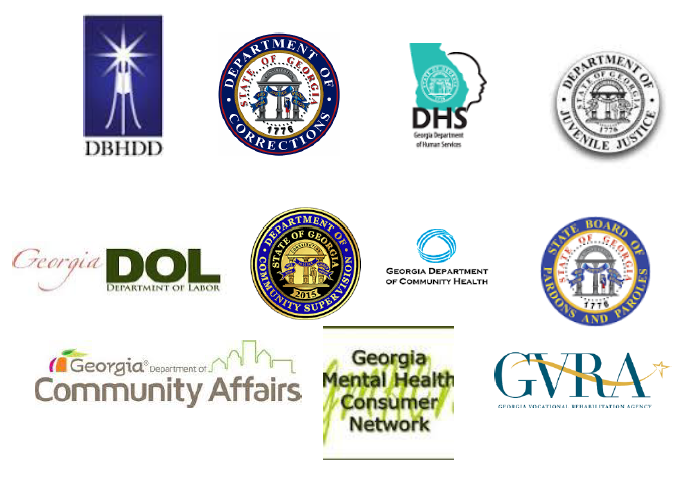 Georgia citizens from all walks of life who are currently living and working productively in our communities, as well as those returning citizens who are preparing for community reentry from incarceration, have experienced the stigma that many associate with mental illness. 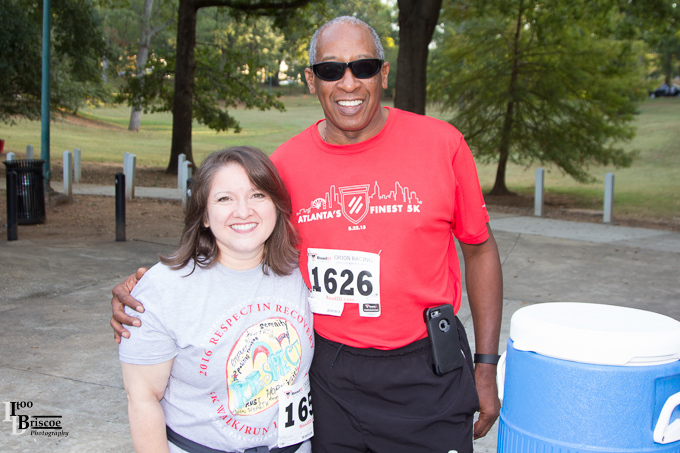 The Respect in Recovery 5K Walk/Run is an inter-agency partnership event to end stigma, promote mental health, highlight Georgia’s successful re-entry programs, and celebrate the successes of those in recovery. 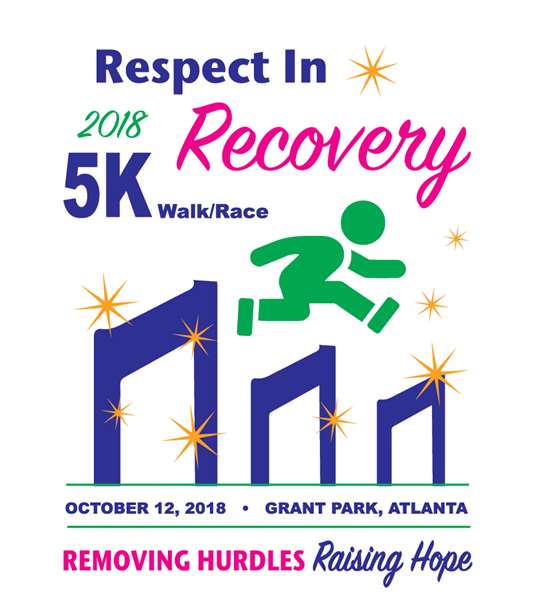 Through increased community awareness and education, individuals are better able to overcome hurdles encountered in recovery, and your support and participation at this important event will assist in changing the lives of those living with mental illness. 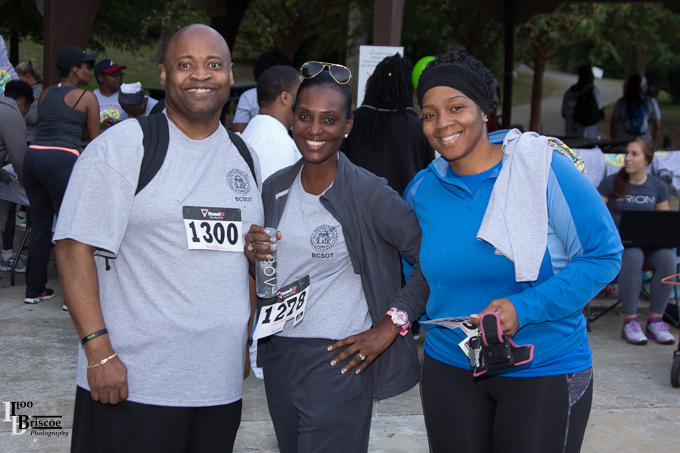 Let your voice be heard by coming out to WALK/RUN with us. 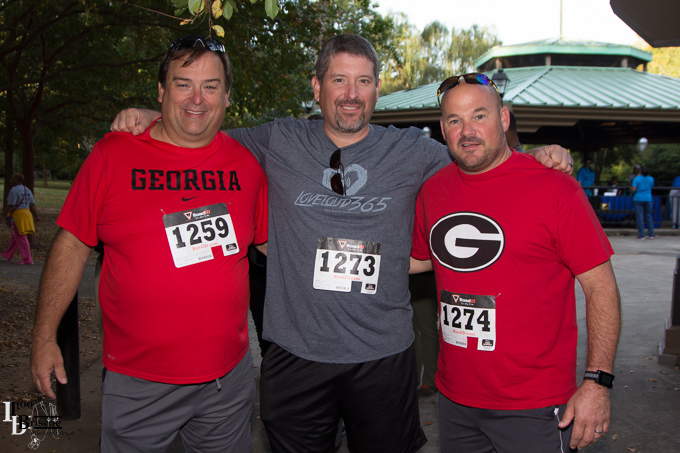 "Removing hurdles and Raising Hope". 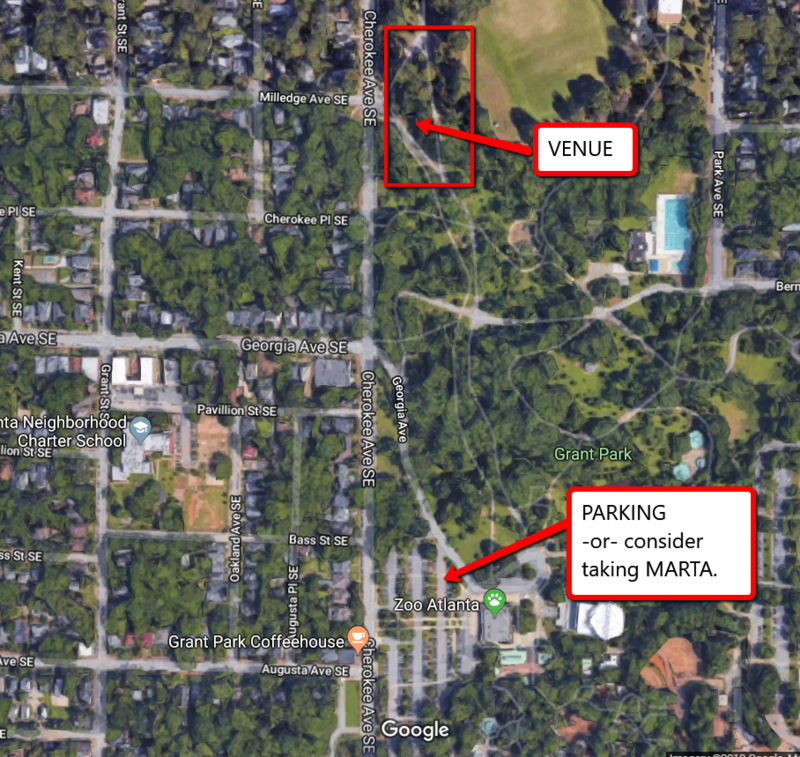 Grant Park parking lot off Cherokee Ave.
Map to packet pick up location HERE.